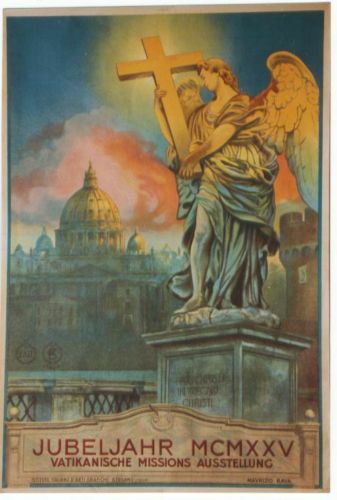 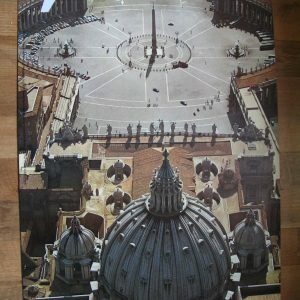 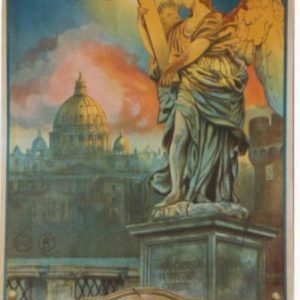 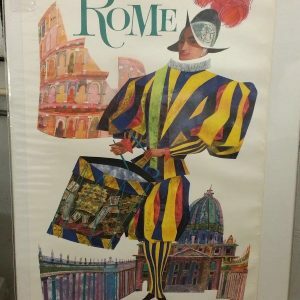 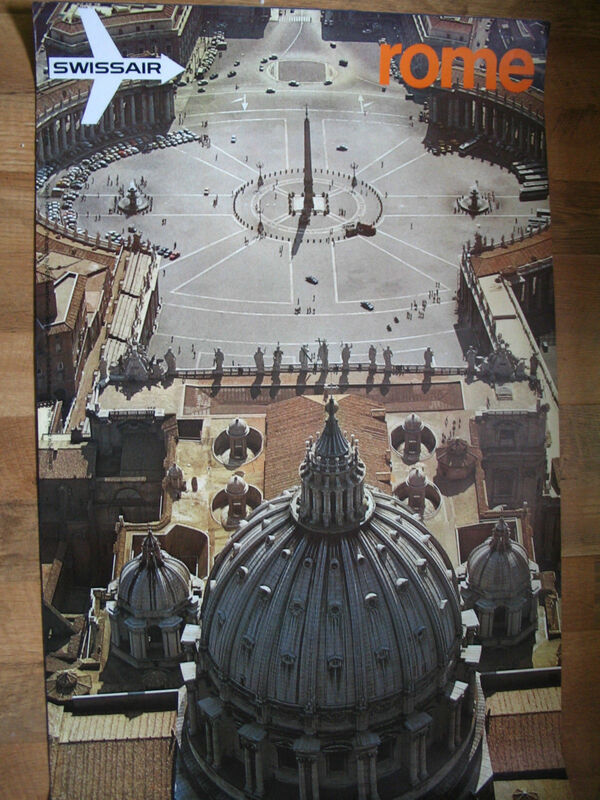 These posters are part of a series of vintage posters purchased for Papal Artifacts and are a great addition to the Collection. 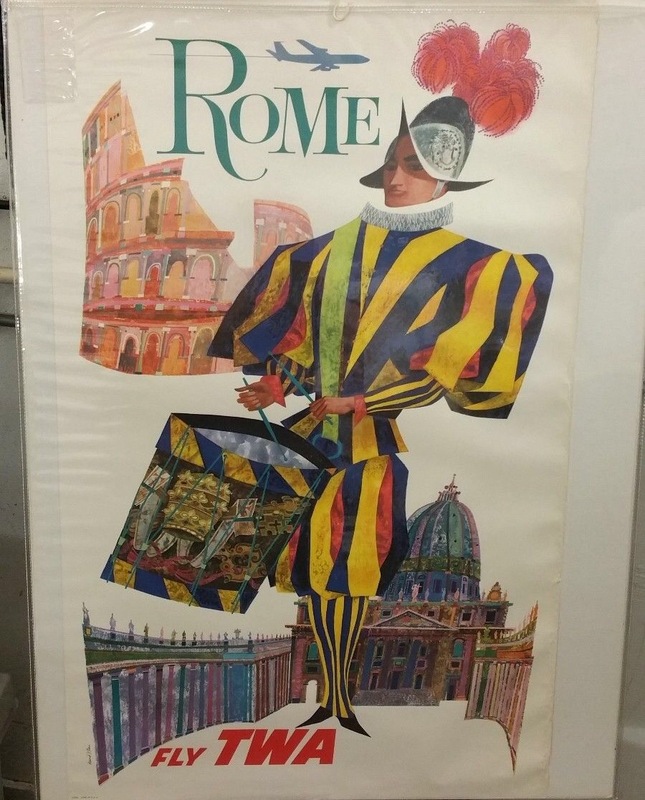 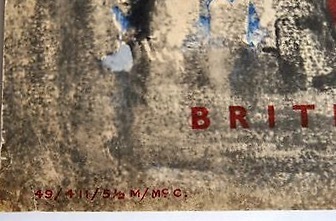 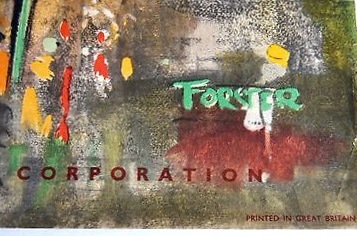 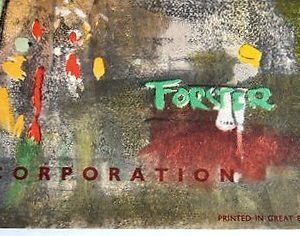 The featured item is an original vintage travel poster from the 1950’s, measuring 30″ X 20″. 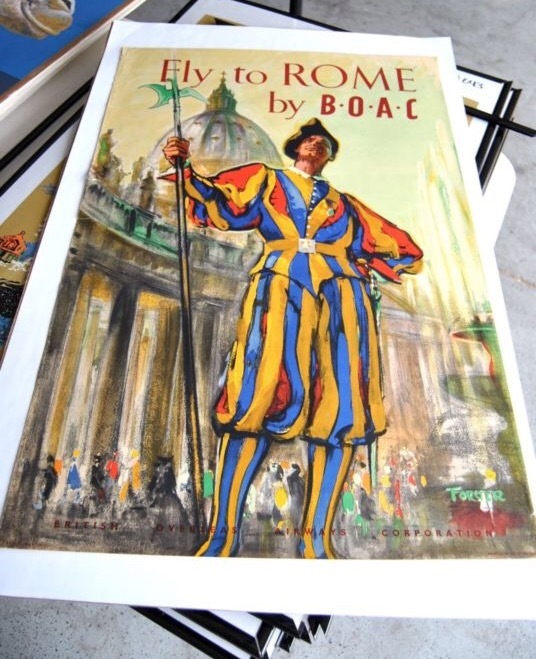 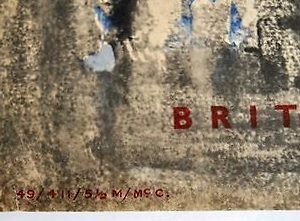 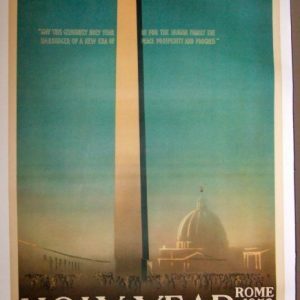 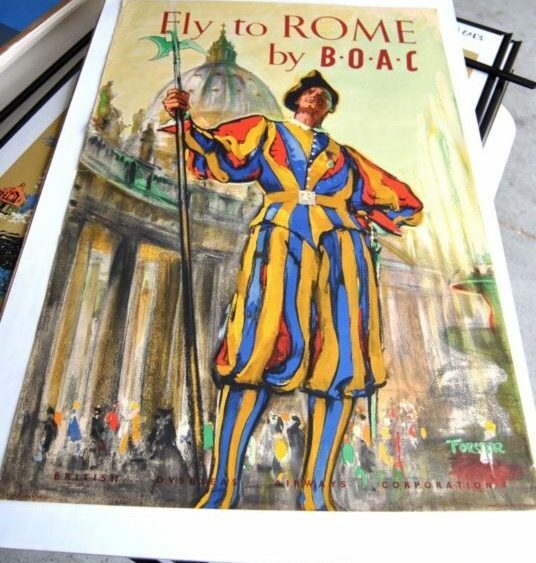 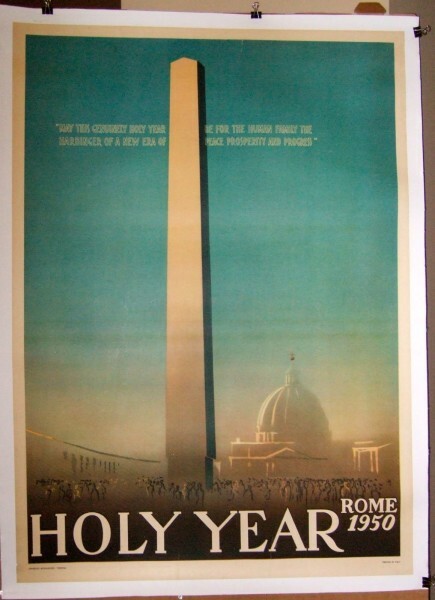 This is the first in a series of airline travel posters, by BOAC, to become part of the Papal Artifacts’ Collection, the purpose of which was to entice people to fly to Rome.